Founded in 2014, Brass Clothing is a young digitally native brand with a truly modern mission: create foundational pieces for a dynamic, well-curated capsule wardrobe, manufacture them to the highest ethical standards, and offer them at accessible price points. 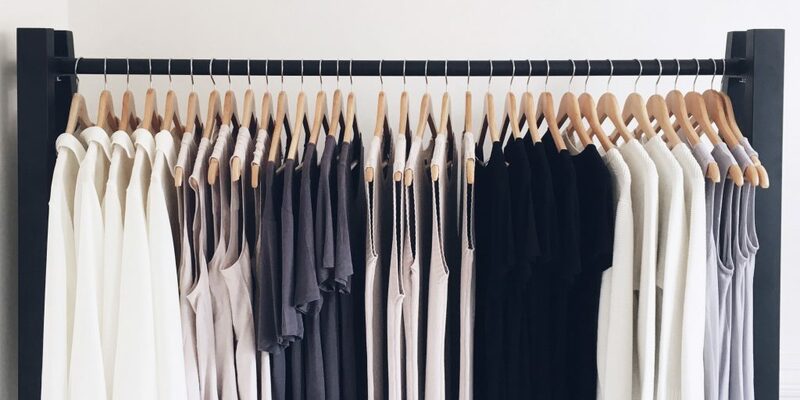 Founded by two best friends with shared fashion industry experience – one in apparel manufacturing and the other in online fashion retailing – Brass caught our eye with its innovative, disruptive approach and its demonstrated appeal to today’s customer. By helping to develop a scalable fulfillment solution, finesse order presentation and packaging, and strategize options to incentivize the customer, Quiet is laying the groundwork for a fulfillment strategy that’s equipped to grow as fast as Brass needs it to.